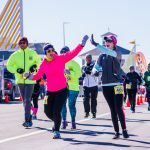 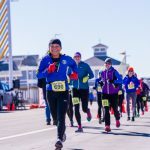 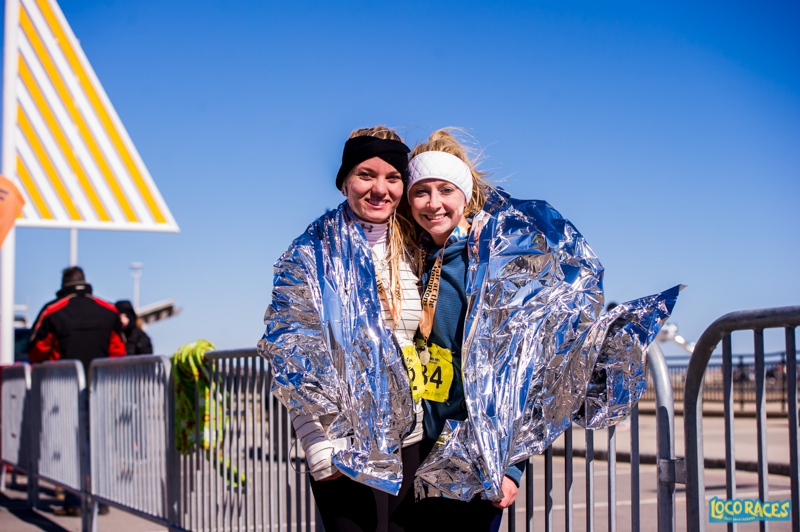 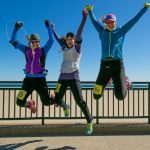 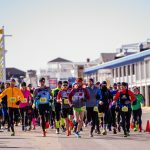 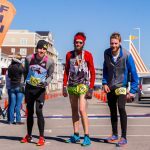 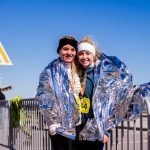 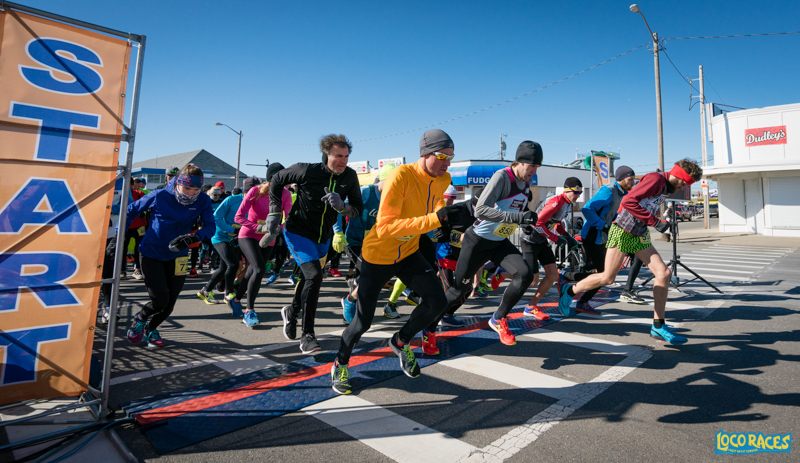 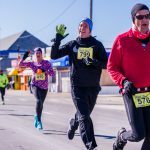 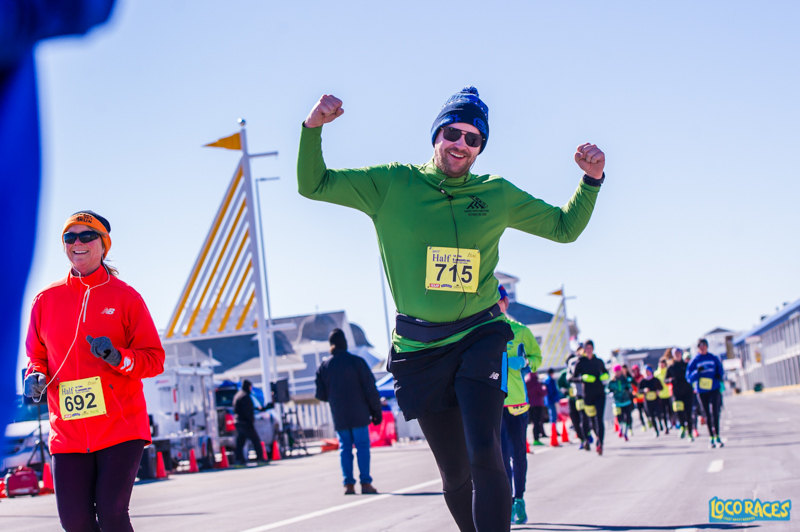 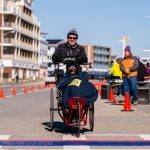 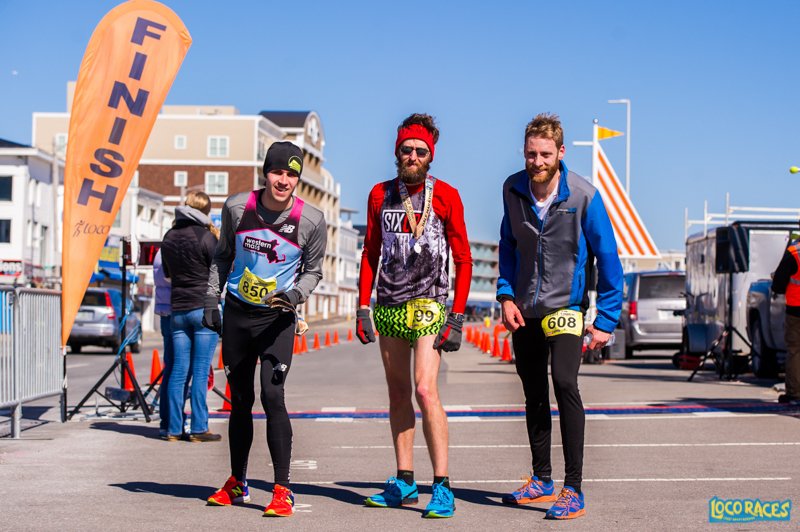 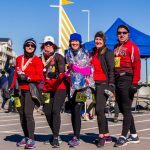 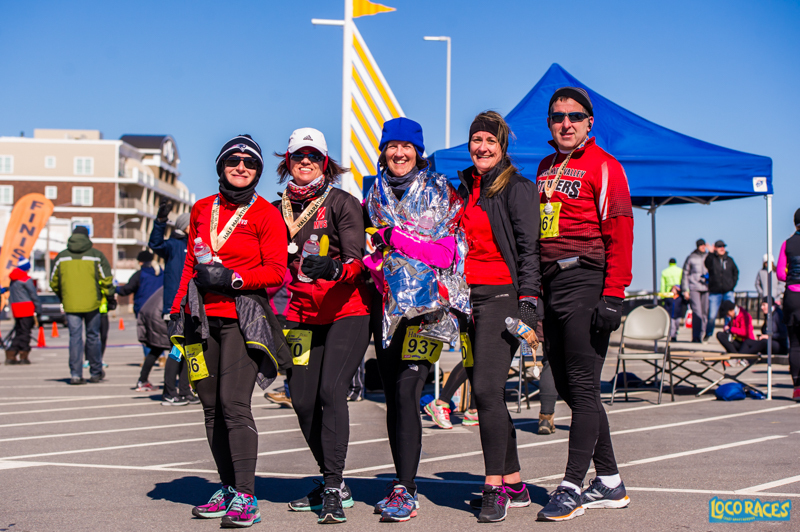 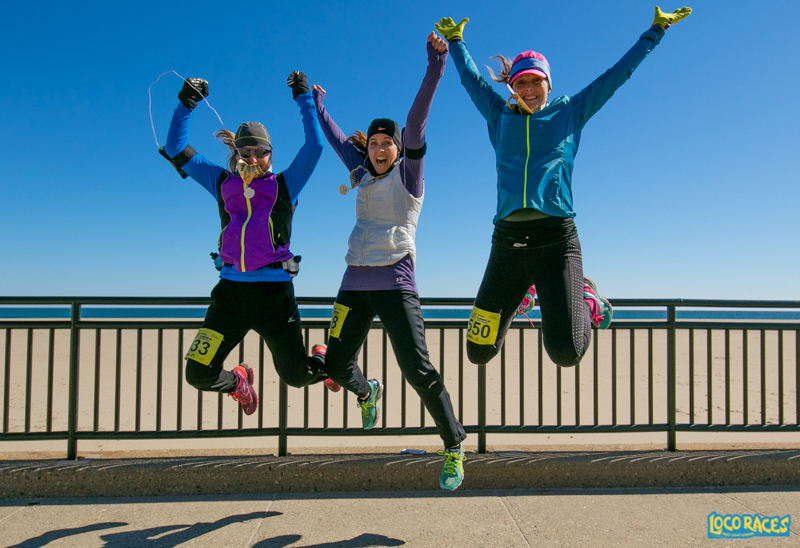 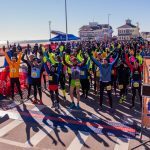 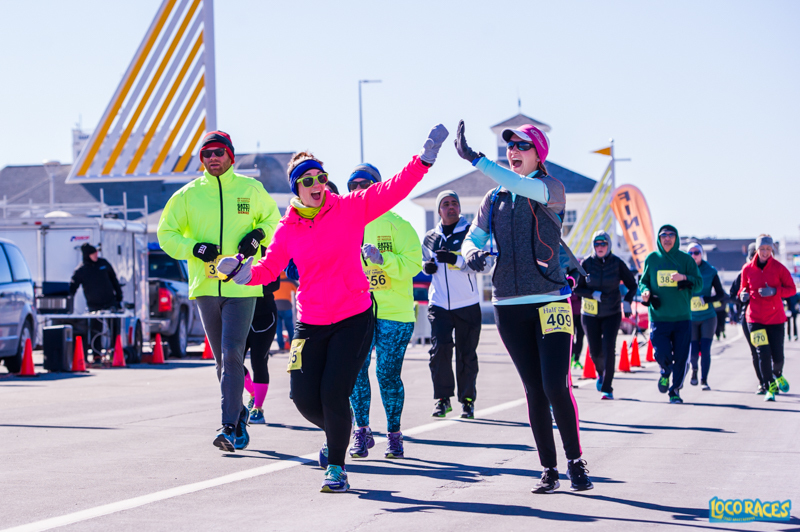 Here are just a few of our favorite shots from the 2017 Hampton Half! 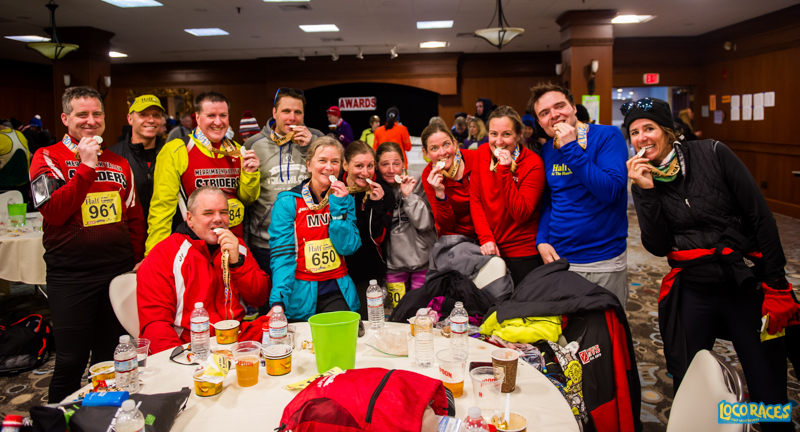 You can see the full 1,000+ photo set on our Flickr album. 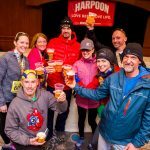 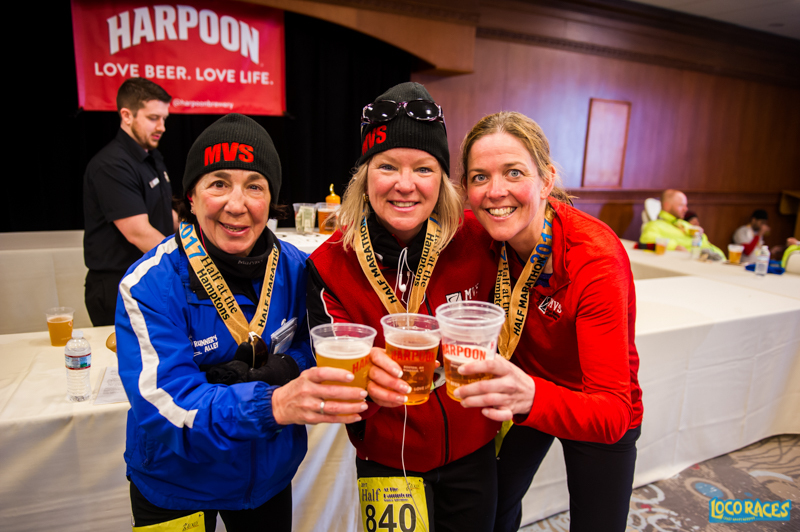 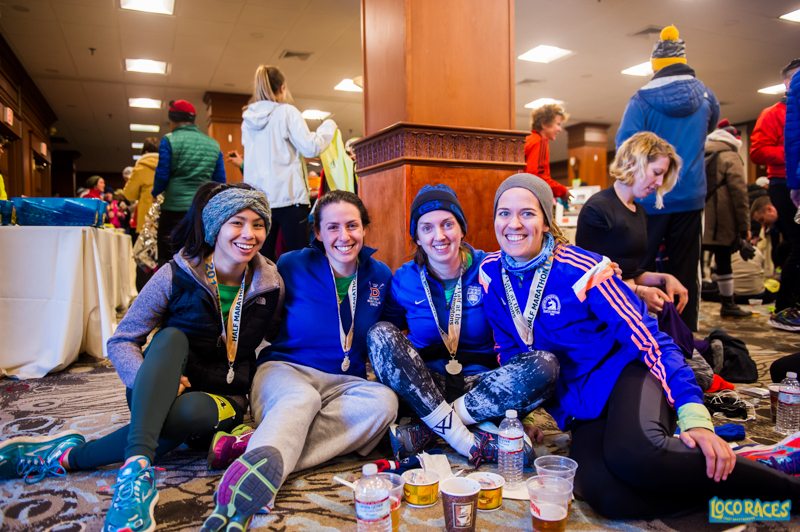 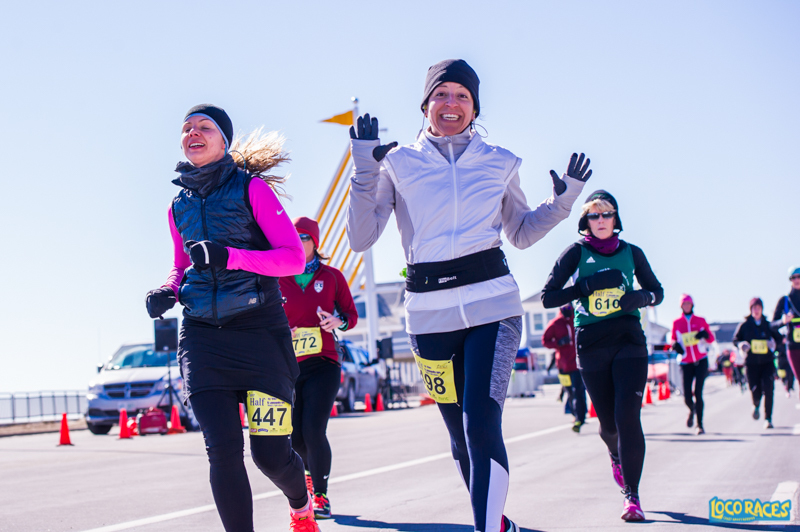 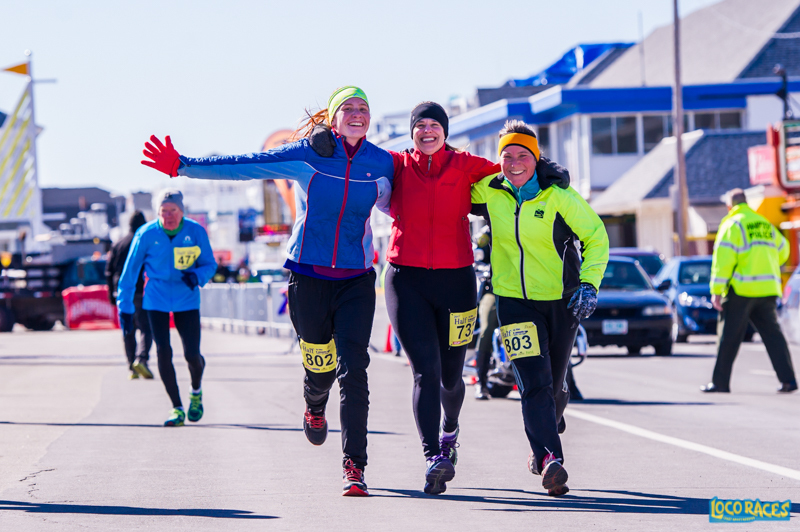 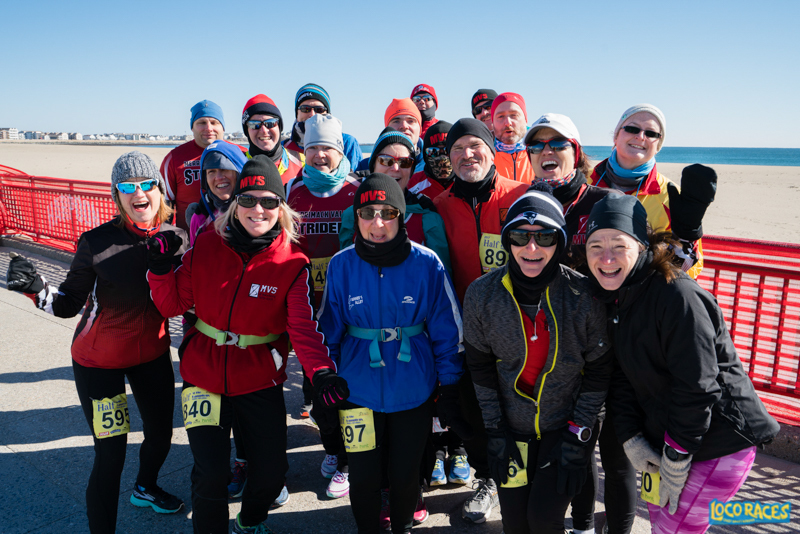 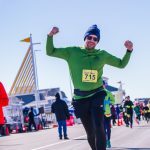 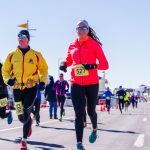 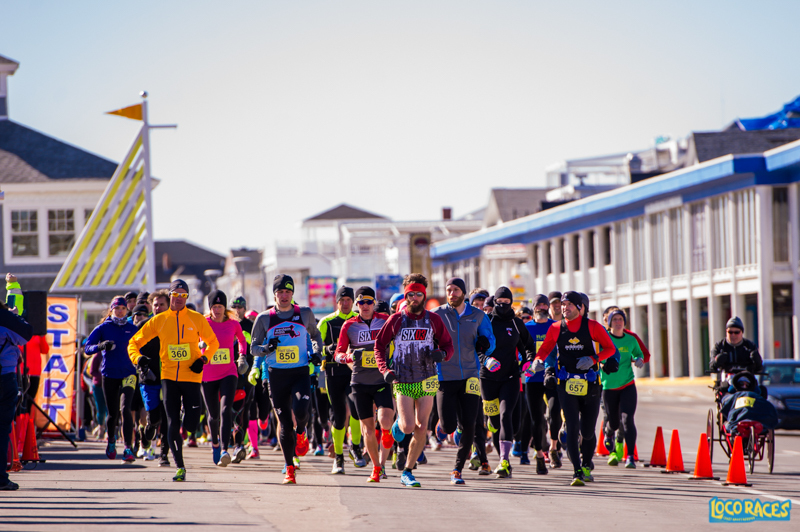 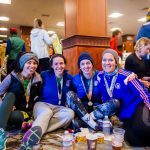 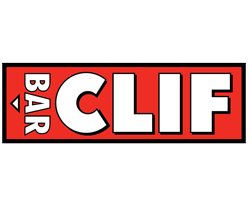 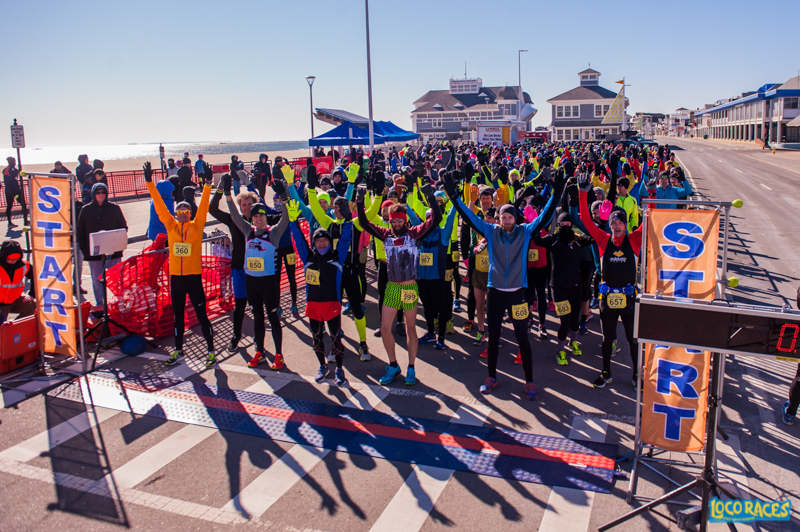 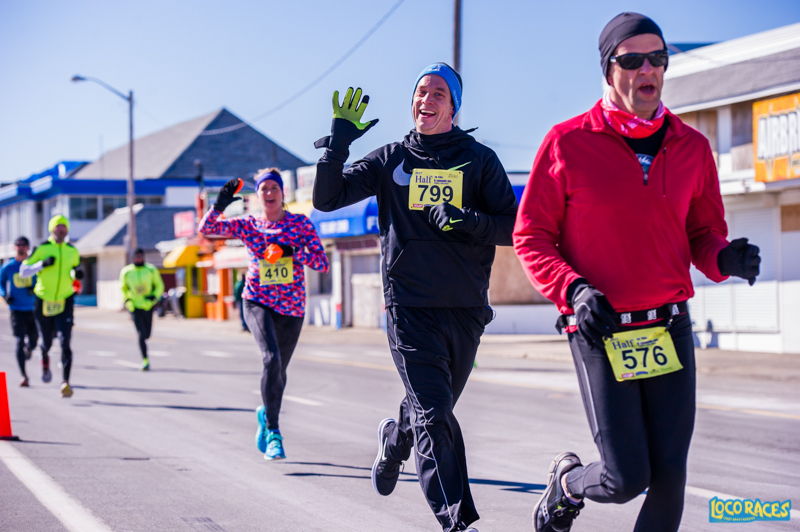 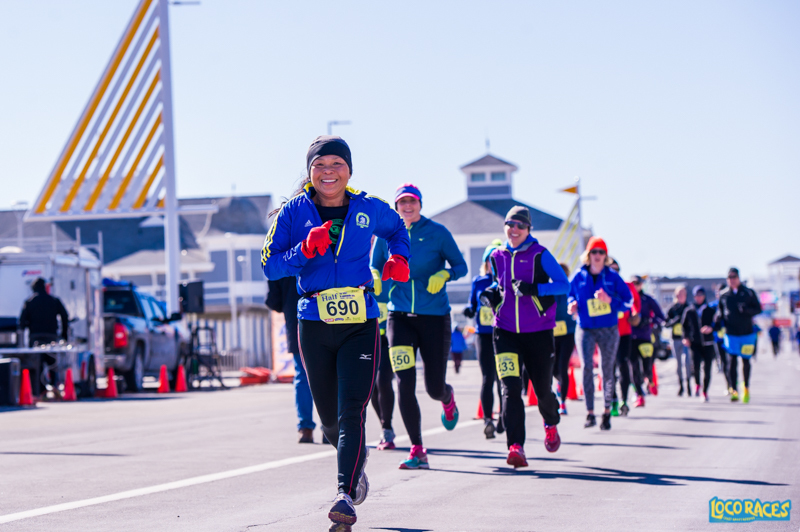 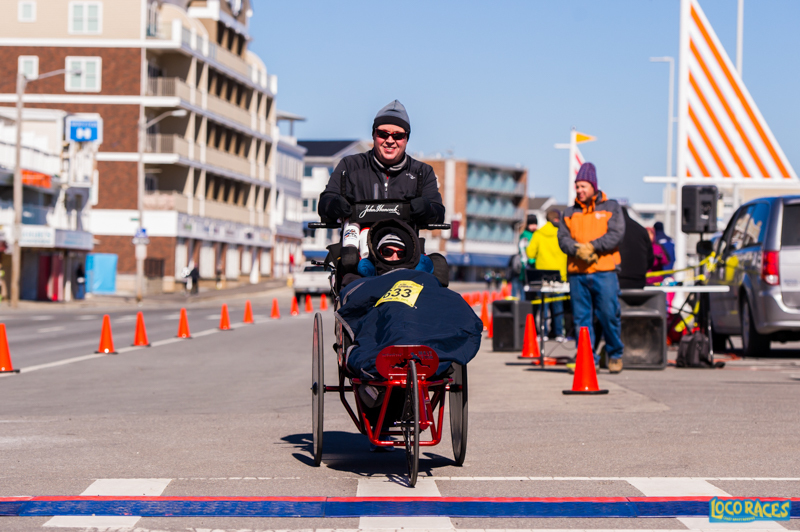 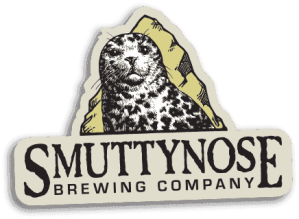 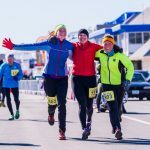 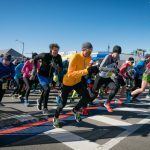 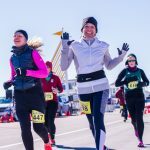 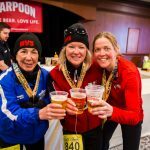 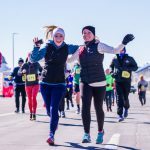 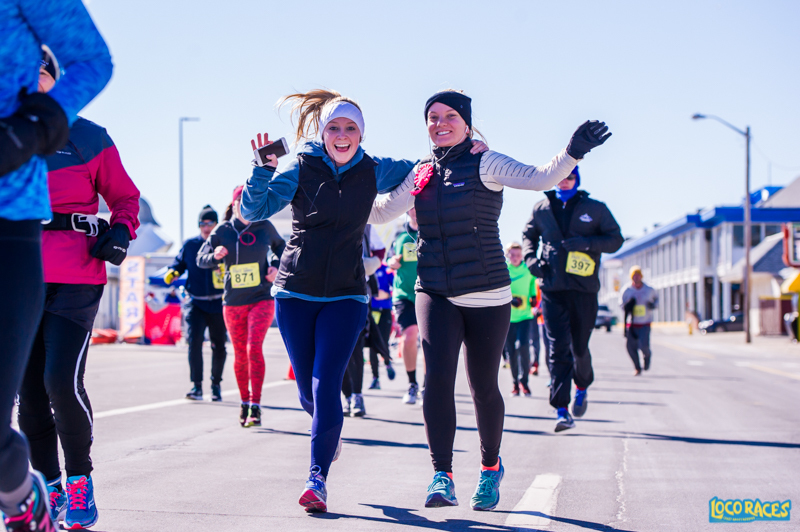 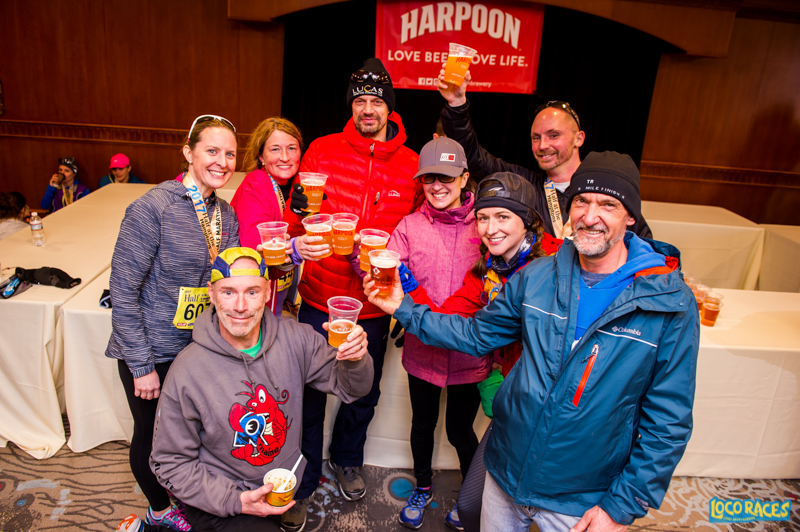 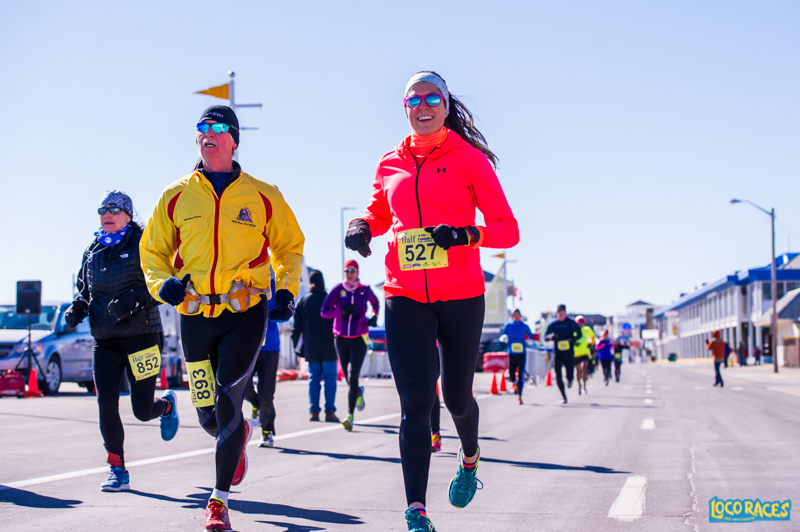 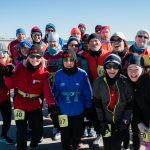 Reserve your spot today at New Hampshire’s best half marathon & 5k!